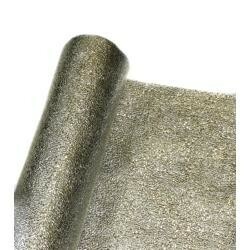 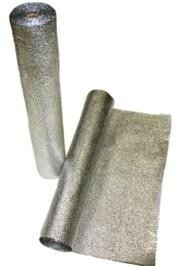 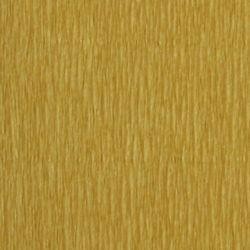 Metallic gold crepe wrapping paper. 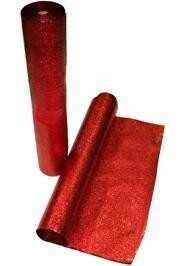 This measures 19 inches x 2.73 yards. 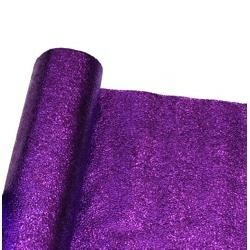 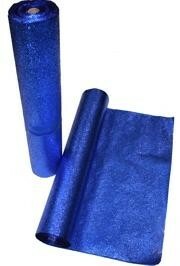 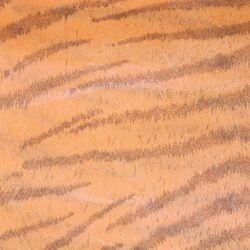 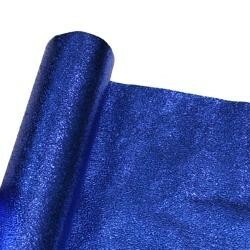 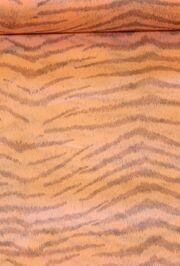 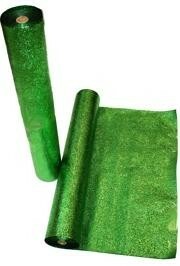 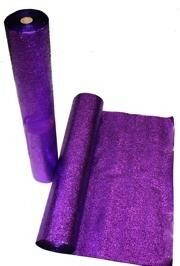 This is perfect for decorating proms, parties, parade floats, and more. 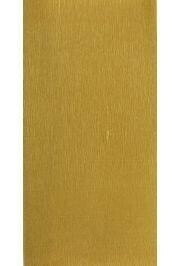 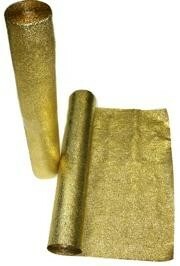 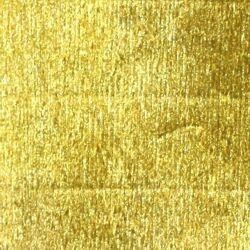 Gold Crepe Wrapping Paper. 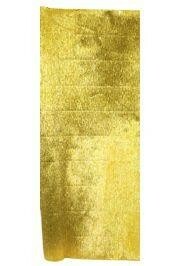 This measures 19 inches x 2.73 yards. 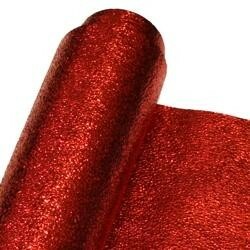 This is perfect for decorating proms, parties, and parade floats.